VALLEY CITY, N.D. (NewsDakota.com) -Patients at CHI Mercy Health have access to the latest computed tomography (CT) diagnostic technology made possible through a grant from The Leona M. and Harry B. Helmsley Charitable Trust’s Rural Healthcare Programs. Helmsley awarded CHI Mercy Health $400,000 for a new 64-slice CT scanner in April 2017. 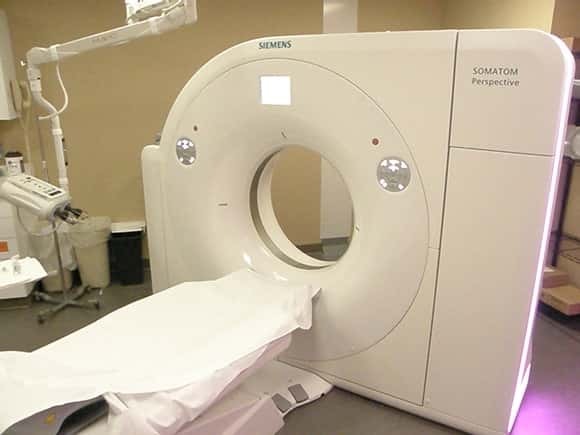 CT scanners provide essential diagnostic images of structures inside the body. 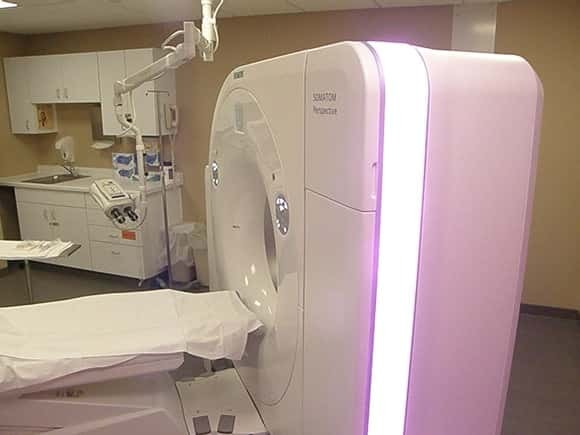 The new scanner produces high-quality images, allowing medical staff to quickly determine the health status and course of treatment for patients in this area. CHI Mercy Health Vice President of Clinical Services Camille Settelmeyer talked about the advantages of having this new CT scanner in this community. “CHI Mercy Health is truly blessed to be awarded a CT Scanner Grant through the Helmsley Charitable Trust. 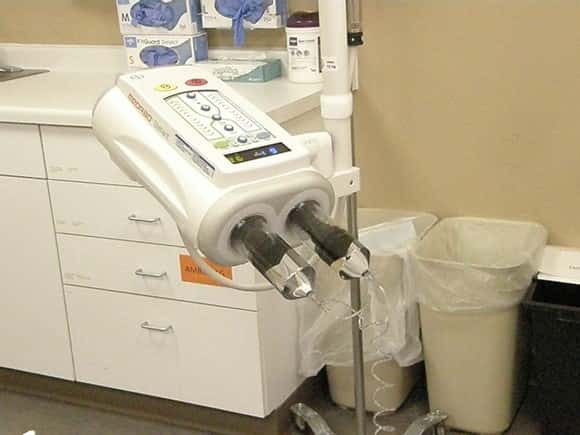 Imaging services are used by every patient care department within our facility. 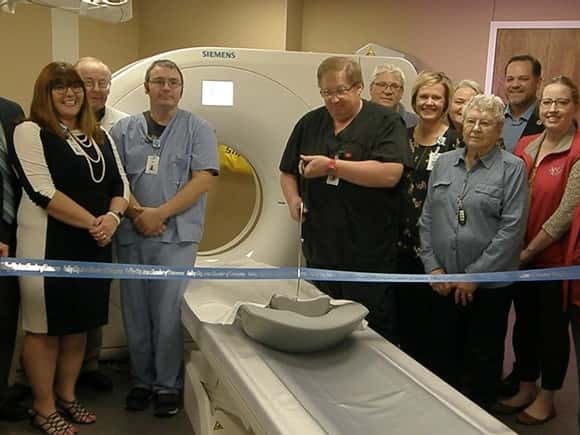 Offering the only CT scanner in Barnes County, CHI Mercy Health will be able to provide a local option for diagnosis and monitoring for our community,” said Keith Heuser, President, CHI Mercy Health. 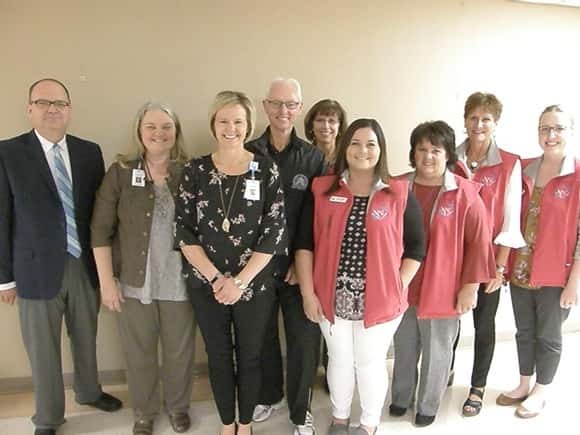 The Valley City Area Chamber of Commerce held a ribbon cutting ceremony and staff members of CHI Mercy Health gave public tours of the state-of-the-art equipment on October 4 in Valley City. 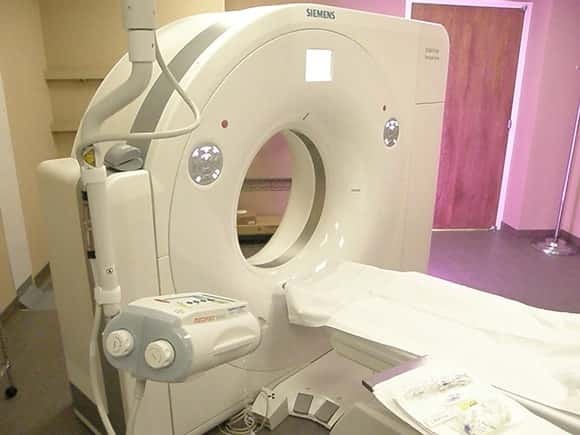 Since 2015, the Helmsley Charitable Trust has awarded 78 grants totaling over $30 million to outfit hospitals with state-of-the-art CT scanners.